Our second annual PSMHA Atom tournament is full! The tournament runs November 16th-18th and will host 24 teams in Atom A, B and C. We are still looking for sponsorships and raffle items from anyone willing to donate. You can coordinate donations by emailing tournament coordinator, Chantelle Kee, tournaments@psmha.ca. Balgonie Bisons are back for another season... their 50th!!! PSMHA has been fortunate to build a relationship with this storied local senior men's hockey franchise this past season with some shared events and looking forward to more in the near future. Many Bison players came up through Prairie Storm hockey and a couple are also giving back by helping coach some of our young players. Be sure to come out and support local! Tickets are now on sale for the PSMHA Halloween Cabaret. Tickets are selling fast and already 95% sold. All proceeds will go to PSMHA to support further programming within the Association. Raffle Prizes, 50/50 draws and best costume awards ALL up for grabs! A common misconception is that the skill of checking begins at a certain age or category of play. In fact, checking is a 4-Step Progression that begins the first time a young player steps on the ice. Each step builds upon the previous step and brings the hockey player that much closer to being able to give and receive body checks competently and confidently. PSMHA will be hosting some of the SHA coaching clinics for our coaches to have the opportunity to get their certifications locally. 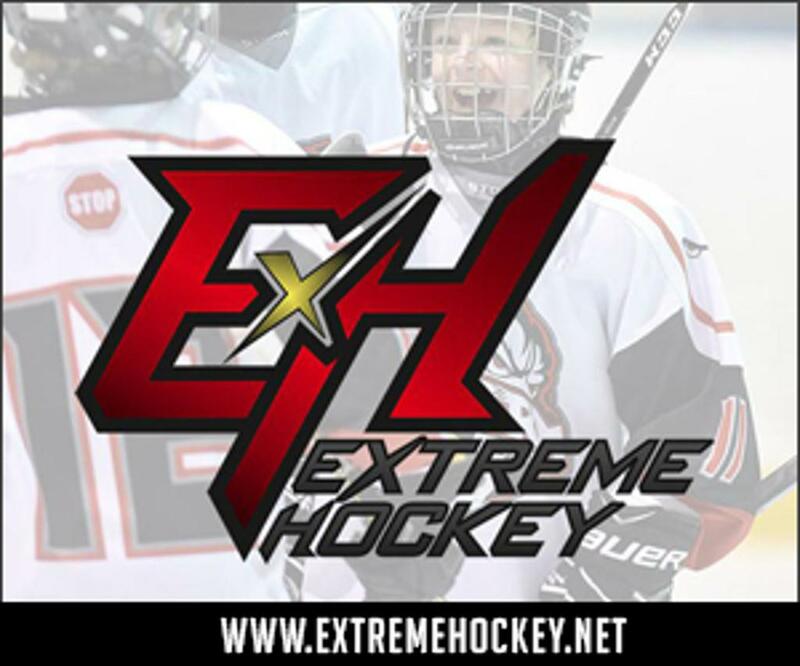 You can sign up for these clinics through your Hockey Canada eHockey account. Don't forget to follow us and/or like our page on social Media. 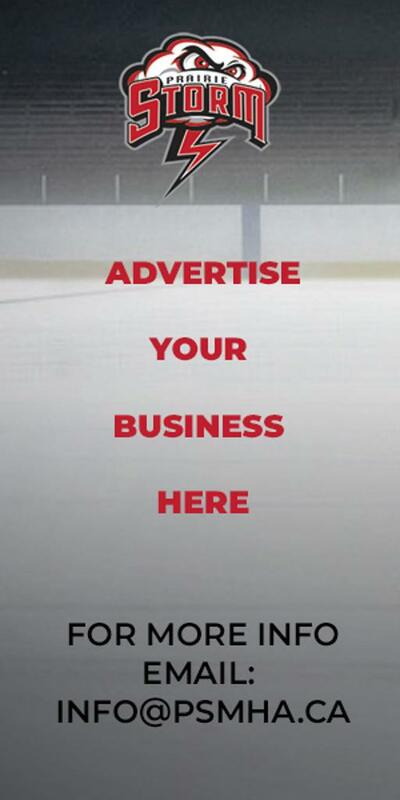 As the hockey season gets underway, PSMHA will be utilizing these feeds as an additional communication medium to share hockey related information, association news and events. Click on the social media icons below to visit our pages. ©2019 Prairie Storm Minor Hockey / SportsEngine. All Rights Reserved.